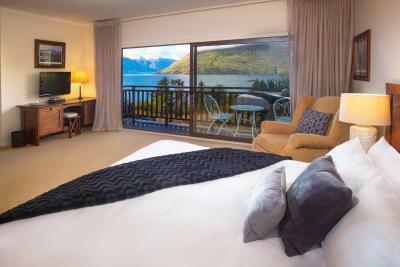 Lock in a great price for Hidden Lodge Queenstown – rated 9.6 by recent guests! 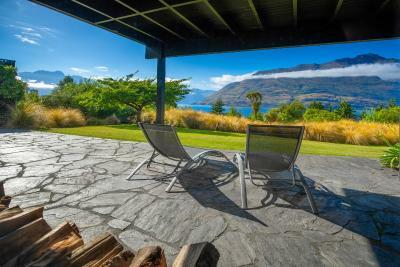 Amazing place with stunning view, very close to Queenstown but quite and relaxing atmosfere. 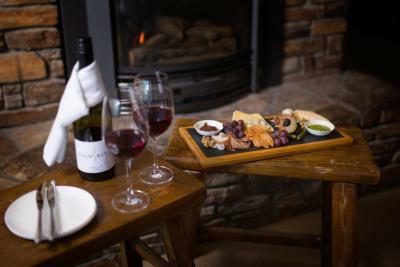 Staff very helpful, the breakfast was yummy, we also had an amazing glass of wine at 5 PM in front of the fireplace. AMAZING!! Claudia was a superb manager . She paid great attention to every detail . 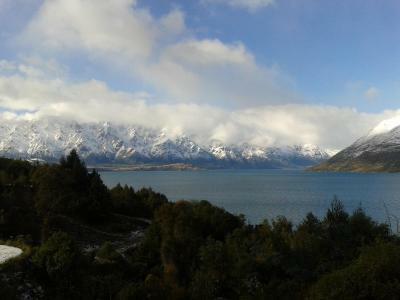 A wonderful Lodge with amazing views and 5 star service. Highly recommended !!! 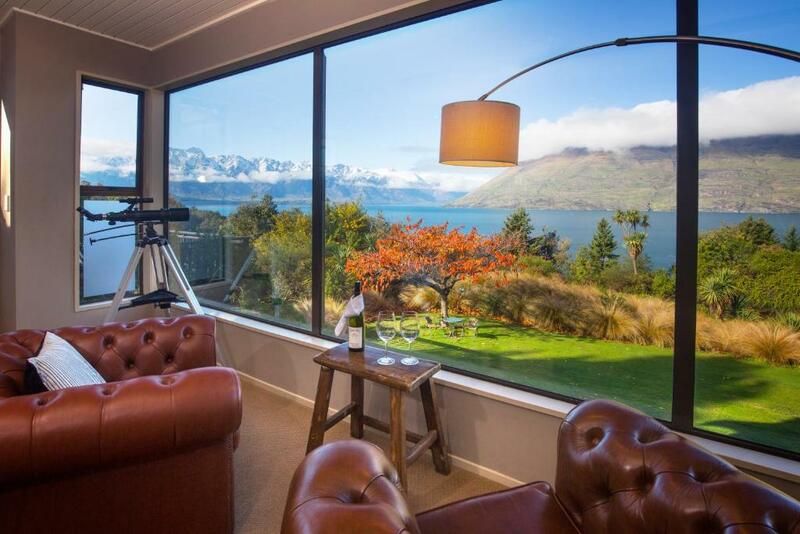 The breathtaking view from the lounge room once you walk in. Claudia the host made our stay as comfortable as possible. The Wha Suite we stayed in downstairs has everything you need in a couples suite.. loved the comfy bed, spacious deep spa tub, heated bathroom floor and again the backyards view you get each day is so picturesque. This place even has a gym for those like me who enjoy a sweaty workout even on holidays! Breakfast is so good too with a thoughtful chalkboard to record the time you need it made up and it’s whipped up perfectly by your host! Claudia and her team are amazing! Wonderful effort to make guests feel at home! 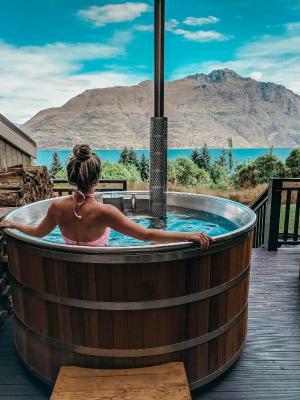 As soon as we arrived at Hidden Lodge we were greeted by Steven who made us feel completely at home, after a delicious tray of antipasti we spent the evening in the sauna and then the hot tub looking over the lake to the mountains, incredible. Room was immaculate and again with an amazing view. 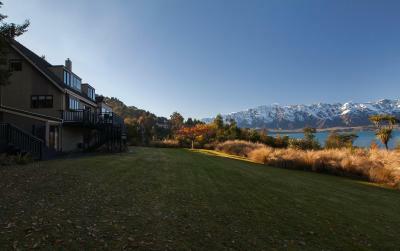 Can’t recommend Hidden Lodge highly enough to make your stay in Queenstown really special. Stunning location. Claudia the manager was super nice & helpful and even gave us a lift into town. 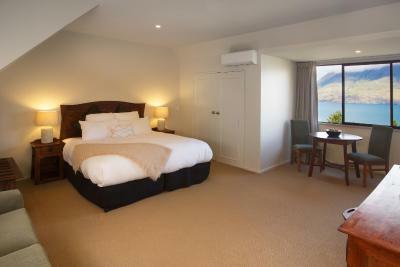 A beautiful place to stay with great amenities and the best view in Queenstown. We loved this accomodation. We will definitely be coming back. The staff were very friendly & helpful. 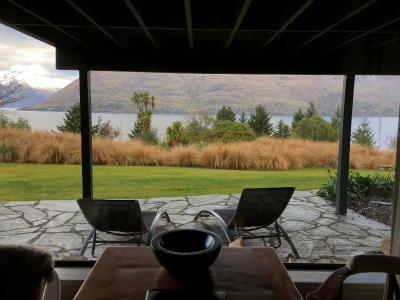 We enjoyed the luxury of the lodge, the privacy and the view from our room was magnificent. Thank you to Claudia and Lucia for making us feel so at home and indulged! 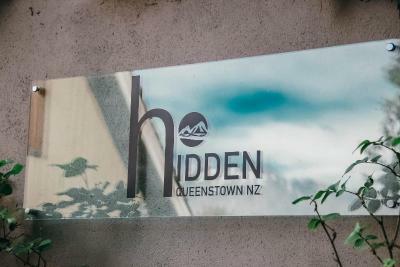 Hidden Lodge Queenstown This rating is a reflection of how the property compares to the industry standard when it comes to price, facilities and services available. It's based on a self-evaluation by the property. Use this rating to help choose your stay! 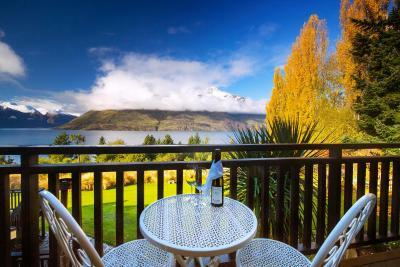 Overlooking Lake Wakatipu, the award-winning Hidden Lodge Queenstown features luxurious accommodations with free WiFi and a private balcony offering panoramic views. There is a fitness center, a sauna and a terrace with BBQ facilities. Guests can relax in the guest lounge which features a fireplace and floor-to-ceiling windows offering stunning lake and mountain views. 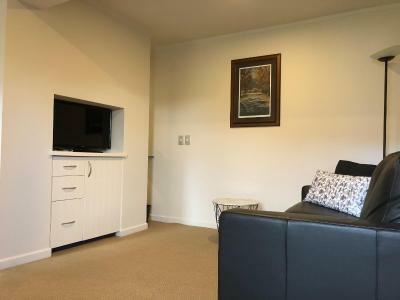 All suites are heated and offer a flat-screen TV with satellite channels and a DVD player. 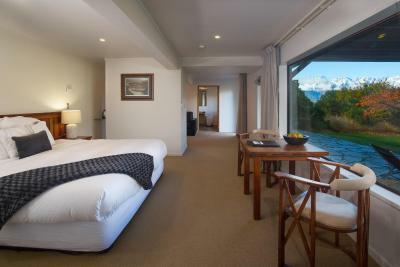 Each suite has an private bathroom with comfortable bathrobes, a mini-bar and tea/coffee making facilities. 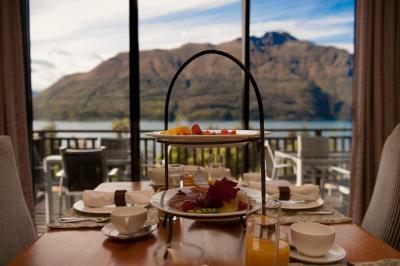 Hidden Lodge Queenstown is 2.5 mi from the center of Queenstown and Skyline skyrides, and 5.6 mi from Shotover Jet. 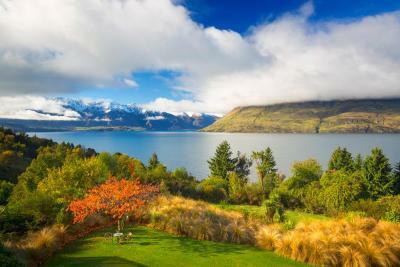 Coronet Peak, a popular skiing destination, is 30 minutes’ drive away. 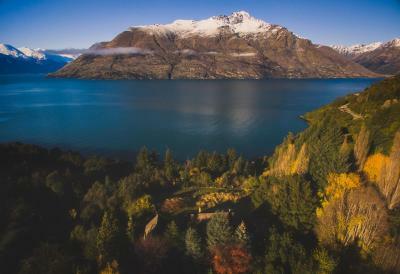 Glenorchy is 38 minutes' drive away. 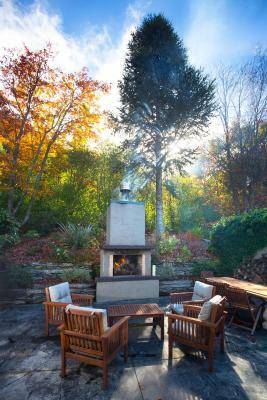 Fern Hill is a great choice for travelers interested in lakes, mountains and relaxation. 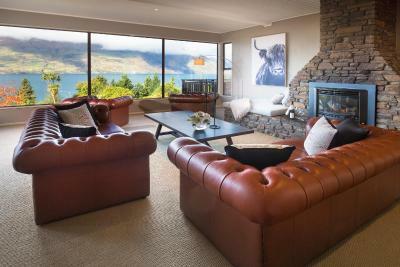 When would you like to stay at Hidden Lodge Queenstown? 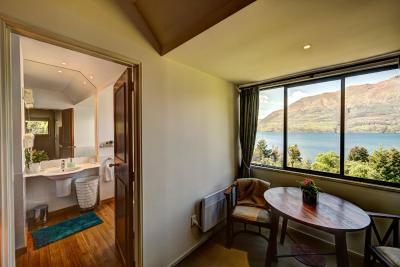 This suite features mountain views, native New Zealand crafted furniture, a flat-screen TV with satellite channels and a DVD player. There is a refrigerator, double wardrobe, writing desk and a sofa. 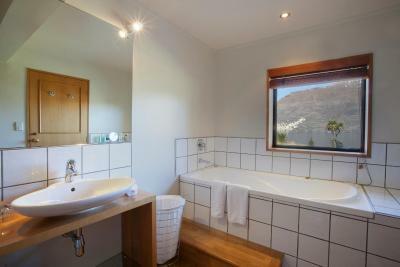 The private bathroom features a shower and bath. 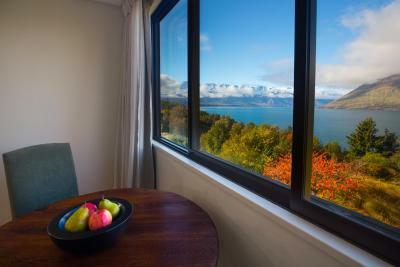 This suite features mountain views, a flat-screen TV with satellite channels and a DVD player. The private bathroom has a shower, bath and free toiletries. 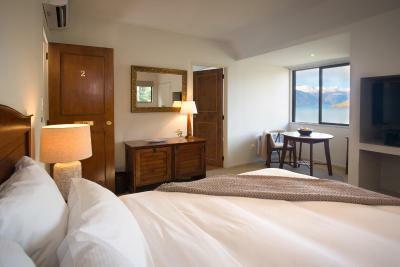 This suite features a private patio with mountain views, a flat-screen TV with satellite channels and a DVD player. The private bathroom has a shower, bath and free toiletries. 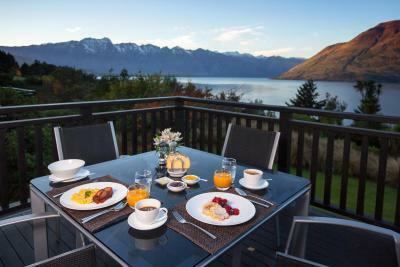 House Rules Hidden Lodge Queenstown takes special requests – add in the next step! 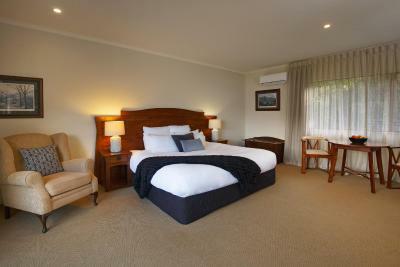 Any additional adults are charged NZD 250 per night for extra beds. 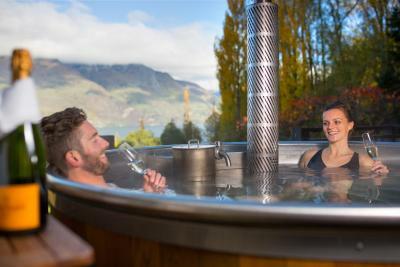 Hidden Lodge Queenstown accepts these cards and reserves the right to temporarily hold an amount prior to arrival. Please note no children under the age of 14 years of age can be accommodated at this property. 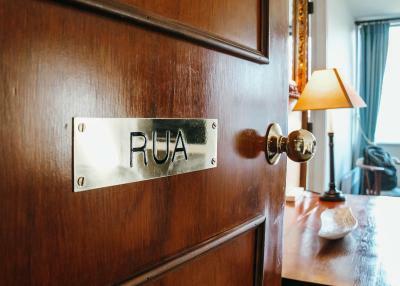 Please let the property know in advance whether your booking includes a child under the age of 14, using the special request box when booking or contact the property using the contact details found on the booking confirmation. 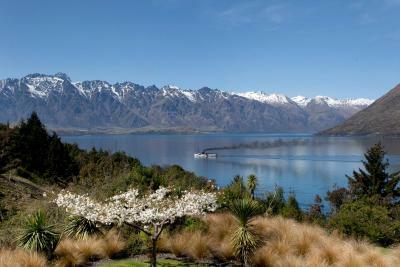 Please inform Hidden Lodge Queenstown of your expected arrival time in advance. You can use the Special Requests box when booking, or contact the property directly using the contact details in your confirmation. 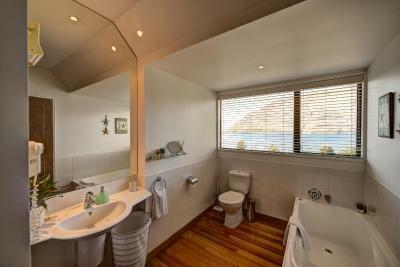 It was beautifully furnished with stunning views , spacious and with all comforts provided for . Pure luxury. Best honeymoon spot. Worth every penny. The homely feel was perfect for our honeymoon. That we only stayed for 2 nights. 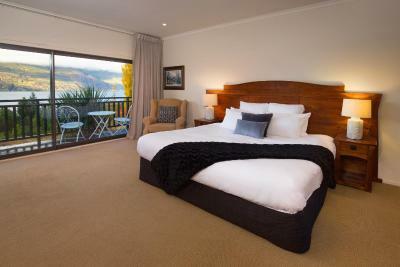 It's a tranquil and cosy place to stay with beautiful views and an amazing welcoming host. Claudia made the stay really enjoyable.